In between gorging on chocolates and mince pies we need to be thinking about putting up the Christmas tree and doing some Christmas shopping! Sometimes it can be so difficult to think of what to get everyone. The usual socks, pants and chocolates can sometimes feel a bit monotonous and boring. What about doing something a bit different this year? 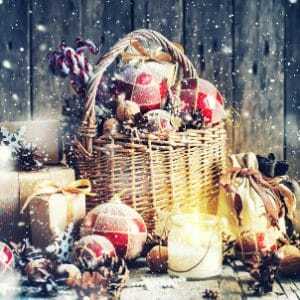 To help give you some inspiration, read The Basket Company’s Christmas Gift Guide and view our wide range of charming and unique gifts. Know someone who loves their wine, champagne or prosecco? 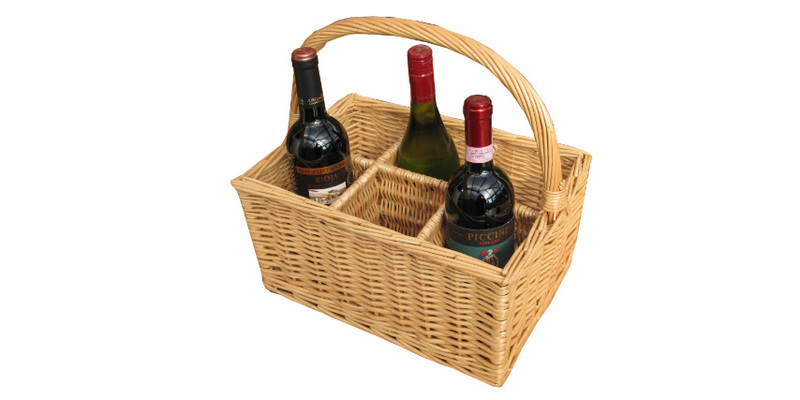 Why not fill one of our 6 bottle wine carrier wicker baskets with their favourite tipple to create the ultimate wine connoisseurs gift! 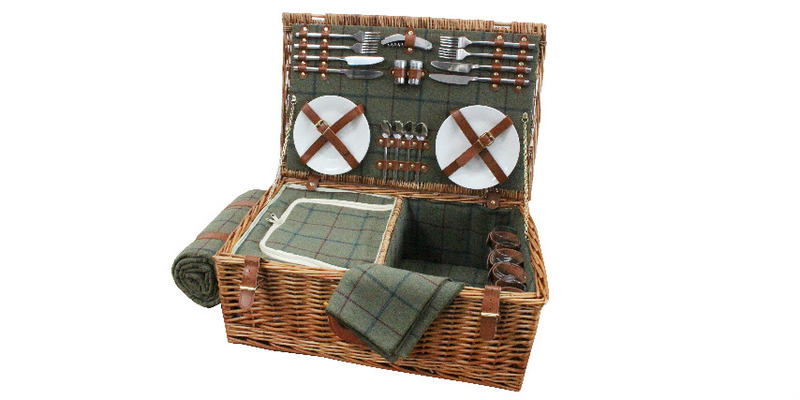 Ideal gift for a family who love their outdoor picnics, this beautiful Tweed picnic hamper has everything you need for the perfect picnic. 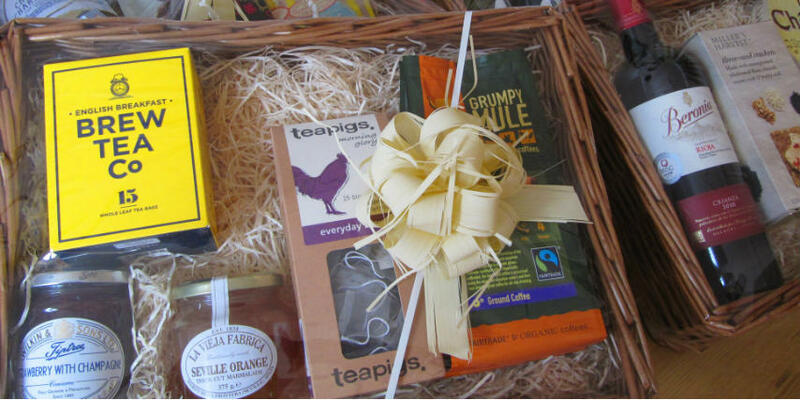 Create the ultimate in personalised gifts and make your own hamper filling it with the recipient’s favourite goodies. Think about their hobbies and interests, chocoholic, wine connoisseur, beauty & spa, golf, fishing, etc. Why not use our hamper kit which has everything you need to create the perfect gift hamper. Click here to find out more. 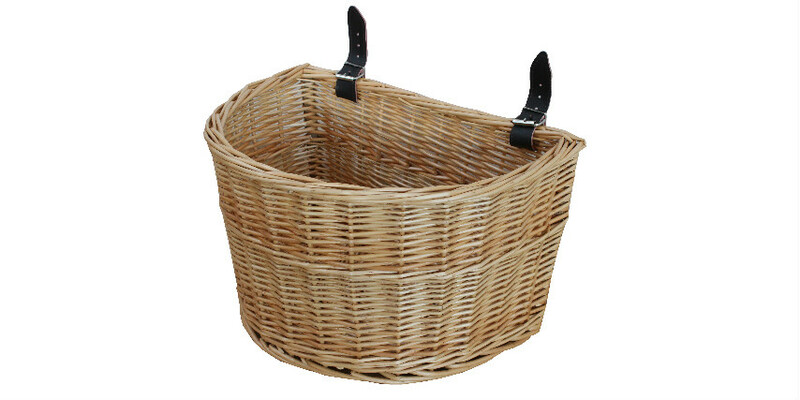 Ideal gift for a cyclist, our wicker cycle basket is perfect for shopping or useful storage while you’re on the move. It has 2 fastening straps that can be easily adjusted and attached to the handlebars. 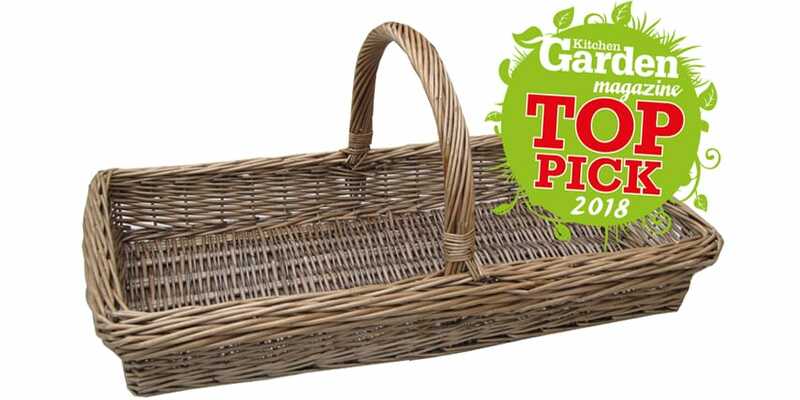 The perfect companion for any gardener, our Kew Antique Wash Wicker Trug Basket is Kitchen Garden Magazine’s “Top Pick” for 2018. It would make a lovely Christmas gift and is available in 2 sizes. For even more gift ideas visit our Christmas Gift Ideas department and let us know by using the comments below what would be your ideal gift this Christmas! All that’s left to say is that we wish you all a very MERRY CHRISTMAS and a HAPPY NEW YEAR!